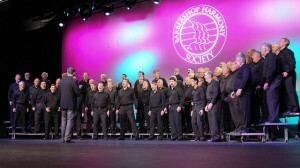 Alaska Airlines is the newest kid on the block at Nashville International Airport and a barbershop connection brought two quartets to the official party at Gate B-8. 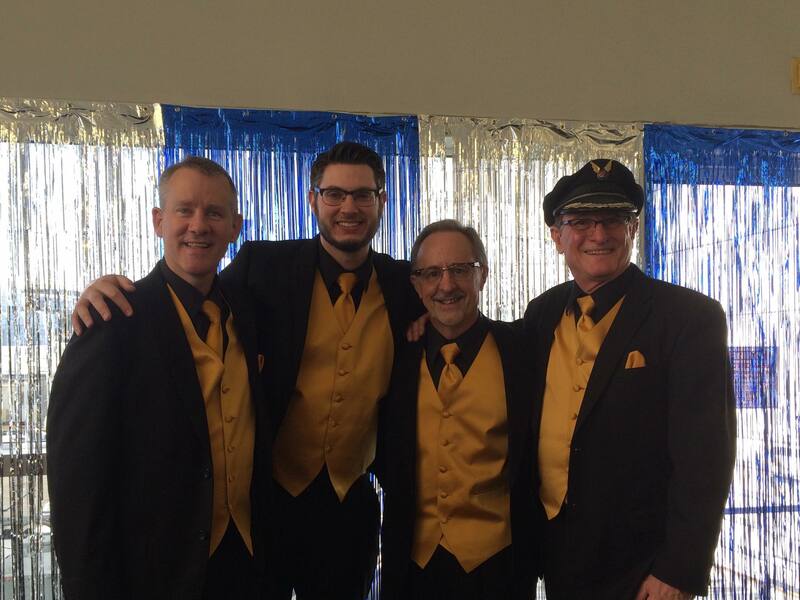 The inaugural flight was piloted by Captain Mike Rinehart, veteran pilot and bass singer in Northwest Sound Chorus, who brought along a quartet of chorus members just for the occasion. Nashville quartet High Gravity entertained the crowd in Nashville as the flight arrived... then the combined groups performed a short set for the passengers. Welcome to Nashville, Alaska Airlines!